There's no need to sugar-coat. Sweetness is in the air at Mez and Kazba during its special Candy Land Party, presented by dbraun Promotions, Elevate Lifestyle and Charlotte Seen, this Saturday, July 23. Jumaane Torrence knows the importance of innovating and then sticking to your guns. 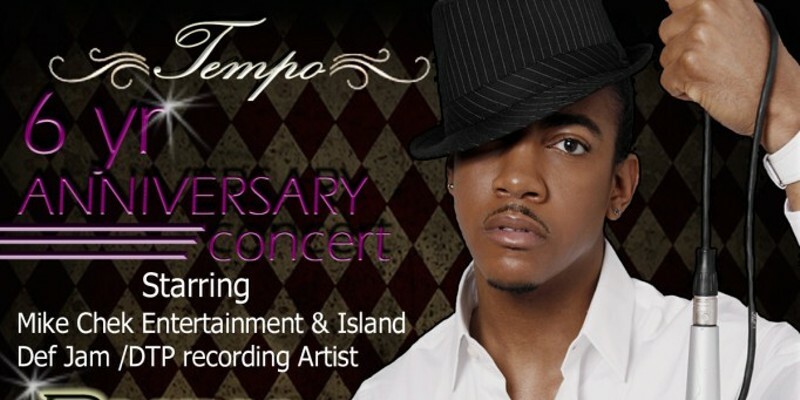 Thats what hes done with his entertainment venue/nightclub Tempo, which celebrates its six year anniversary this Friday, July 22 with a show by Rudy Currence and Ida Divine. Fans of late-night TV may only know ?uestlove as "the guy from the Roots with the big afro who plays the drums on Jimmy Fallon's show." 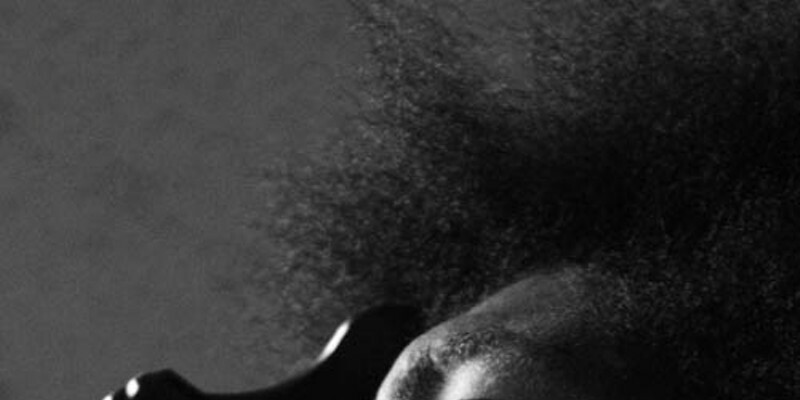 But real music heads know that he's also a super-skilled producer (banging out tracks for folks like Erykah Badu and other notables) and a renowned crate-digging DJ who spins at clubs all over the world. Red Bull wants to know: Who's the best spinner in the Q.C.? You don't always like the music that you hear in the club. Well, this Thursday is your chance to help decide who THE best spinner in Charlotte really is. Charlotte is the last stop for Red Bull's Thre3Style DJ competition. If you haven't ever been to a Dirty Mega party before ... it's your lucky week! 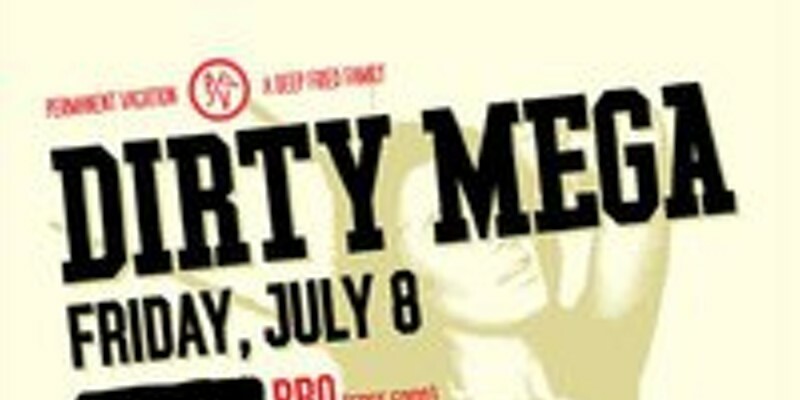 Dharma Lounge is having one of the always entertaining and fun Dirty Mega parties on Friday, July 8. Yelp Charlotte is throwing another one of their great parties, and here's your chance to attend. You ever notice how a lot of times shops and restaurants put out notice of their upcoming sales and news, but it's never all of your favorite places at the same time? On freaky Friday, July 1, The Money in Rock Hill is hosting another one of their Shock-Pop parties, and you should check out the variety of entertainment they've got in store. As the Facebook invite says, "Come spill your drinks and lose your mind with us at our new brand of Dub Step, Electro Clash, Shock Rock parties. Who said you couldn't wear bikinis in a bar? A party wouldn't be complete without the hottest fashion, but throw in some 80s flair and a runway of girls in nothing but bikinis and you might earn the title "party of the week." To kick off the holiday weekend, Earth Angel and The Chop Shop are throwing a flashback to the 1980s party with a bikini fashion show this Friday July 1. Normally the last things I expect to see at a Make A Wish Foundation fundraiser are drinking, dancing and playing games. 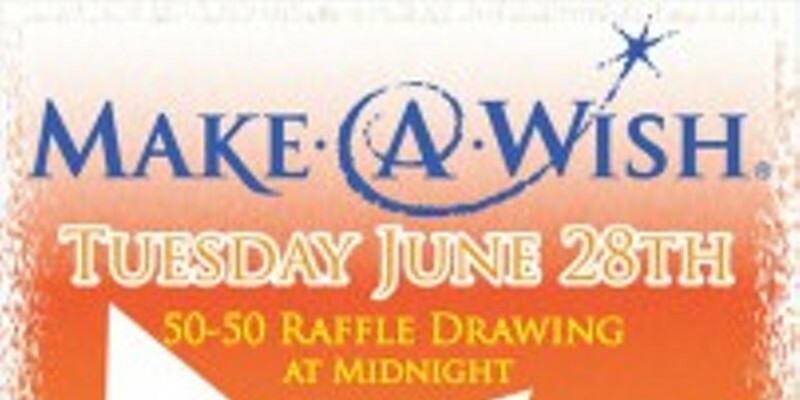 But at this event tonight, that is exactly what you will find, along with a way to win some money. After having been sick all last week and just returning from a family out-of-town thing, I have to admit, my bones are itching to go out and be submersed in high energy. Luckily, Sugar Society is putting on a show tonight that, as more than one person commented on Facebook, has a "sick lineup."